Belmont Hill Surgery has been designed for disabled access. 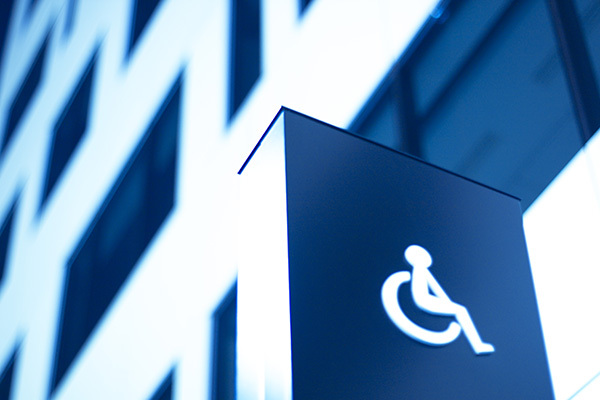 There is an access point at the reception desk and a disabled toilet and there is accessible parking directly outside the practice. We would ask that you let us know if you need help as your disability may not be a visible one. If you are unable to see a doctor upstairs, please let a receptionist know and you will be seen downstairs in a consulting room. We would also welcome any suggestions you may have to make your visit to the surgery easier.